Turn any door into a scientific portal that leads into any number of amazing dimensions - including a world filled with farting butts! 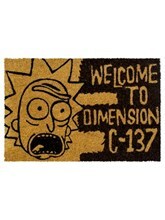 - with this Rick and Morty door poster! 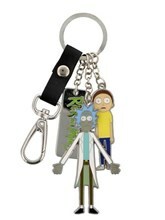 Featuring the alternate-reality exploring grandson-grandfather duo (and we're not sure if Morty is 100% on this mission...) Official merchandise.